A multitude of puzzles and challenges await your team on this touristic scavenger hunt. 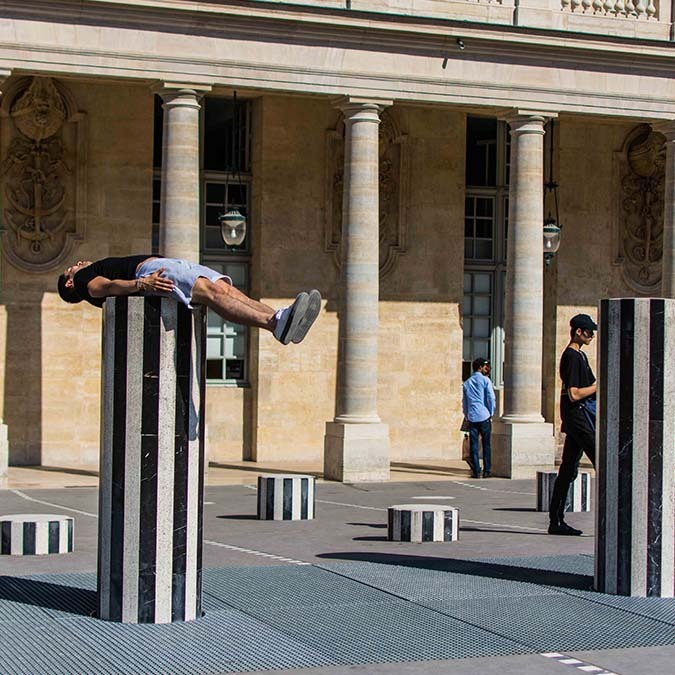 During our team building excursion at Louvre Palais-Royal, you can challenge your coworkers in teams. Together, you can visit the neighborhood and its unique streets while discovering its rich history and having fun. Split into teams, you can visit the area independently equipped with your handy guidebook. Our touristic hosts will wait for you at several stops along the way to put your group of explorers to the test. This activity does not require historical knowledge, but it will call on your powers of observation, common sense, and teamwork! 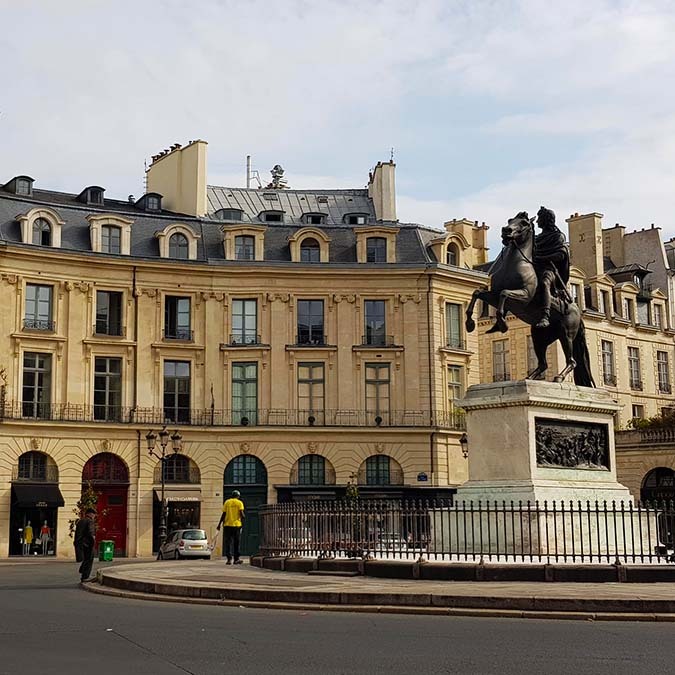 Booster2Success is excited to introduce you to this historic royal neighborhood during this team building walking activity. From Louis XIV to André Le Nôtre, retrace the footsteps of those that made history in the area while completing several challenges. The puzzles scattered throughout this route await to spice up your team building activity! 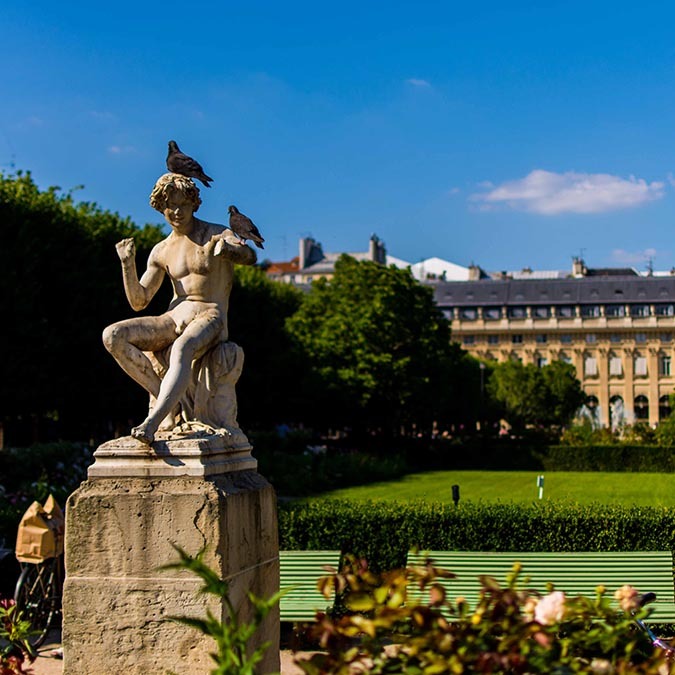 Looking to organize a team building excursion at Louvre Palais-Royal for your business and want to know more about the activity or our prices?